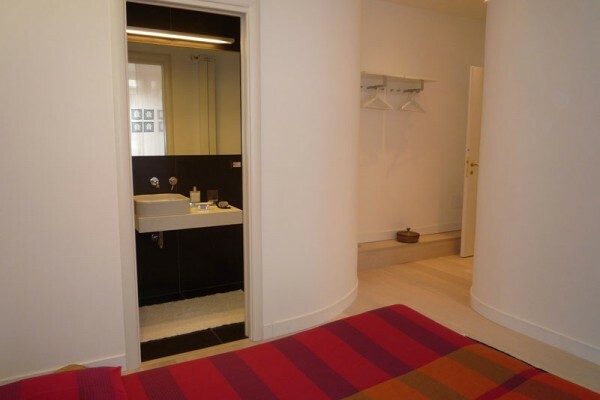 Center 2 Rooms is a modern and cosy Rome bed and breakfast located in a historic building in the prestigious Parioli district of the Eternal City. It occupies a fully renovated flat, which consists of two double rooms, each with private bathroom, a spacious living room with seating and dining area, as well as a fully equipped kitchen. 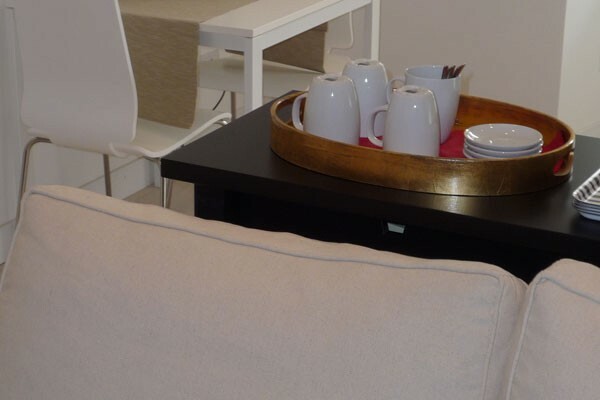 The facilities of Center 2 Rooms Bed & Breakfast in Rome include LCD TV set, internet connection, air-conditioning, heating, hairdryer and toiletries in the bathrooms, washing machine and dryer. 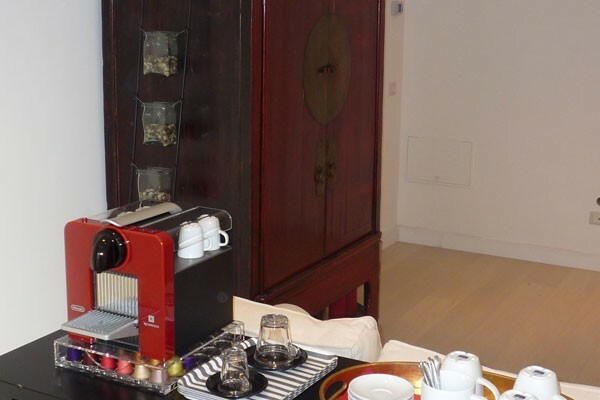 This cosy B&B is a perfect choice for accommodation in Rome for everyone travelling for business or pleasure. The Center 2 Rooms is well connected to the rest of the city, just 200 meters away, the No. 86 bus stop which takes you in the heart of the city to the terminus in front of the Termini Station. 2 Double room with private bathrooms. € 70 - € 100 p.p.p.n. No experiences yet with Center 2 Rooms B&B. Be the first! Did you stay in Center 2 Rooms B&B? Let us know what you thought about it and help others to make the right choice! * I confirm having stayed in Center 2 Rooms B&B. Find other bed & breakfasts in Rome or all bed & breakfasts in Lazio (Rome).